With the funds, Acinq also plans to hire three to four “highly technical” developers over the coming weeks and months. Acinq is sure to need it, as far as pushing lightning adoption forward, there’s still a lot to do. Lightning may have entered beta earlier this year as users started using it to send real money. (But, this isn’t exactly advised. The technology is still unfinished, so users can lose money.) Developers want lightning to be – safe and easy to use. As written before, the Lightning Network, a second-layer solution on top of Bitcoin which is still in development can be used to make fast and small Bitcoin payments with a very low fee. One notable real-world application of the Lightning Network can be found at energyKitchen, a Switzerland-based coffee and sandwich shop, which features a self-serve, Bitcoin-enabled kiosk. In the video below, you can see how the Lightning Network allows for an instant transaction via QR codes located outside the of the shop. 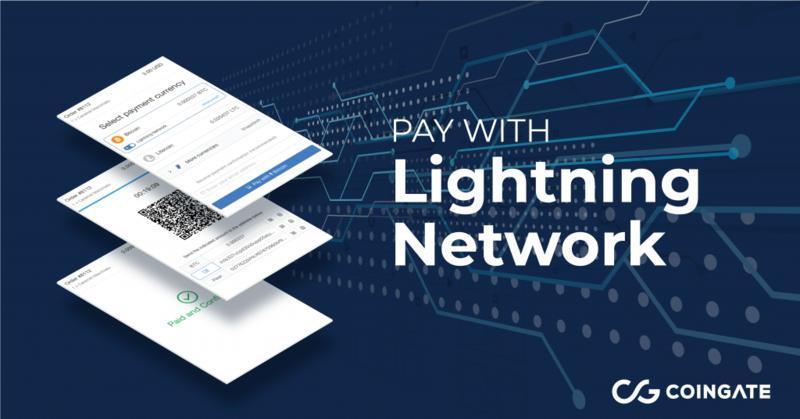 Cryptocurrency payment gateway CoinGate introduces Lightning Network payment processing for merchants. 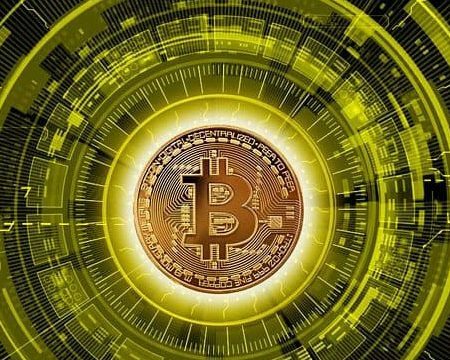 Over 4,000 businesses actively accepting Bitcoin through the CoinGate platform will immediately gain access to Lightning payments without any additional efforts. 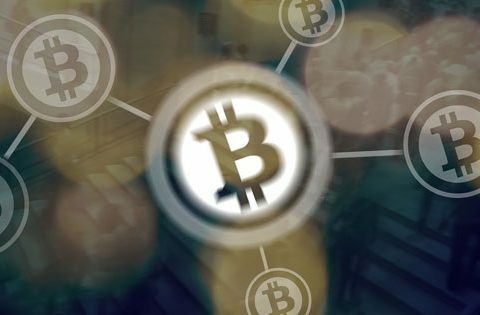 The Lithuania-based cryptocurrency payment solution provider CoinGate has been piloting a Lightning Network integration developed by Lightning Labs with a group of 100 merchants and has released the feature across the platform during TechCrunch Disrupt conference in San Francisco on September 5. 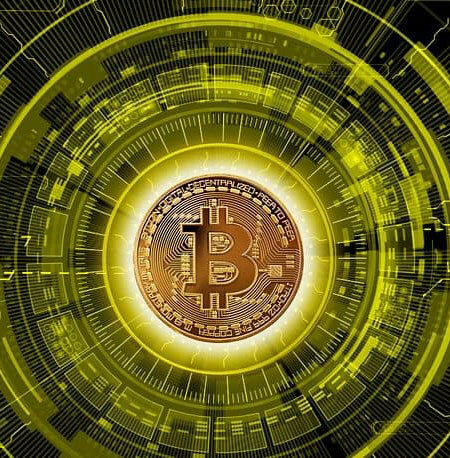 On 1st September, a group of Bitcoin [BTC] enthusiasts came together and implemented a fully functional POS lightning network for a bar in Berlin called ROOM77. 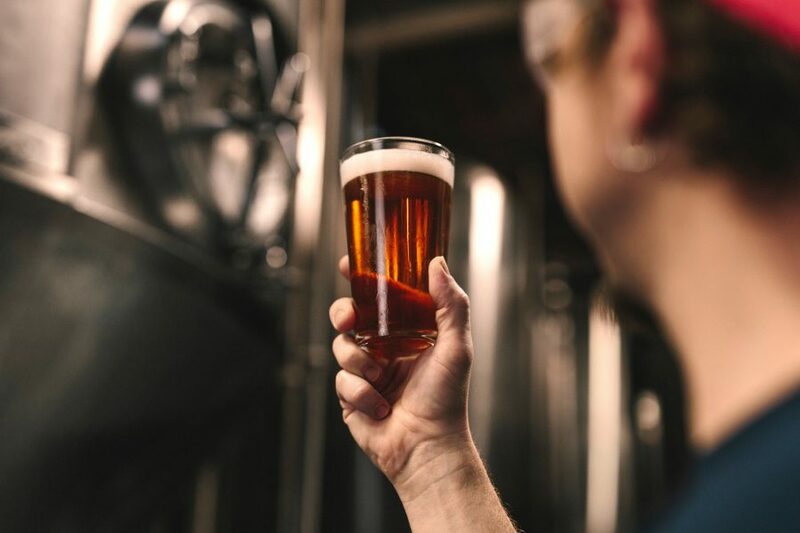 The customers routed their Bitcoins through the lightning network to pay for their beers. 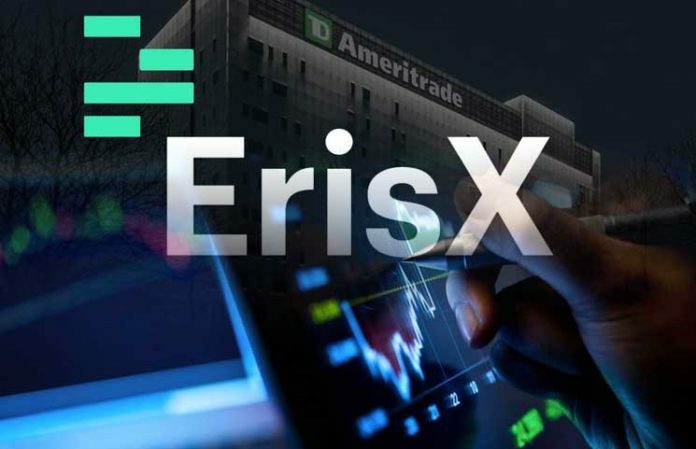 Brokerage giant TD Ameritrade, a slew of high-speed traders, and a long list of Wall Street firms are getting behind a brand new market for crypto called ErisX. 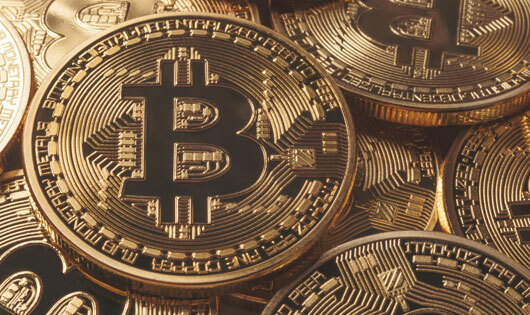 The venture, which is being led by trading veteran Thomas Chippas, would provide a place for individuals and institutions to trade cryptocurrencies and derivatives tied to digital assets. 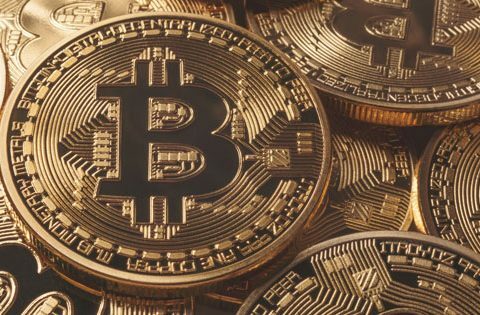 They are looking to launch a suite of crypto futures, and it could be a big rival to Bakkt. In this video on CNBC Ric Edelman explains why he is embracing crypto and why large investors cannot start investing in Bitcoin until there is an ETF. 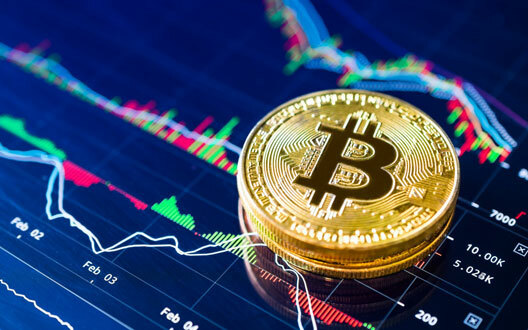 The U.S. Securities and Exchange Commission (SEC) has once again postponed a decision on the application for a Bitcoin Exchange Traded Fund (ETF) by VanEck and SolidX, in what is the latest update in a protracted regulatory process that has dragged on for several months. The agency has stated that it needs more time to consider more input to help it arrive at a decision on the matter, which was originally postponed to September 29, 2018. The SEC can postpone the decision until the final date of Februari 26th, 2019. 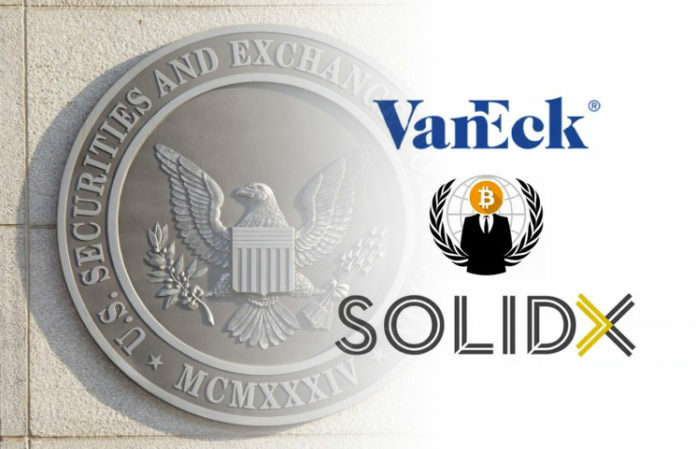 Experts expect the ETF of VanEck and SolidX to have the greatest chance of success compared to previous ETF applications at the SEC.